I realize that I start out so many of my posts talking about the weather. Well, unfortunately this post is no different. It’s cold here. Like below zero cold. And when it’s cold, I make casseroles. 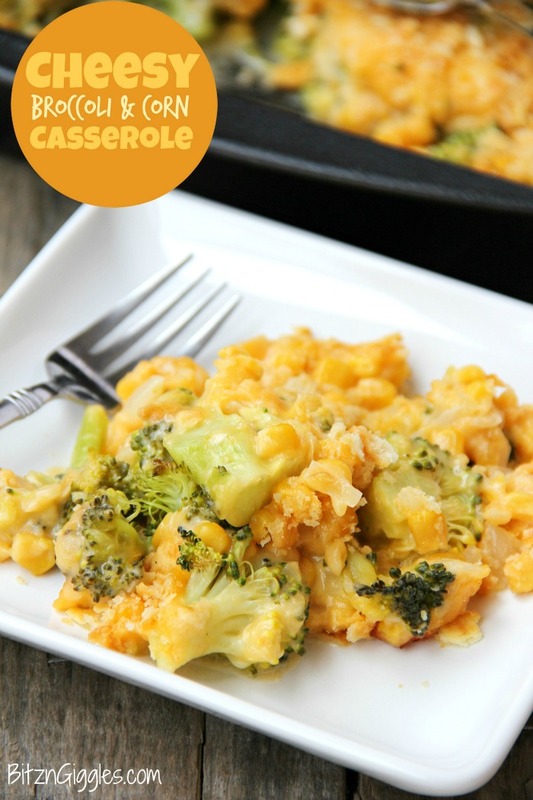 Because I love casseroles and they warm my heart. . .and body. 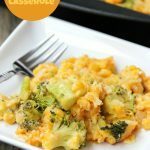 I have a feeling that you’re going to love this Cheesy Broccoli and Corn Casserole as much as we do! 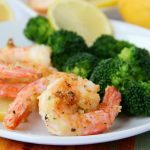 If you’ve been following the blog for awhile, you know that I prefer veggies over fruit. . .always. My friends call me crazy. I think it’s pretty normal. Put a plate of asparagus in front of me alongside of a plate of strawberries and I’ll choose the asparagus every time. Can fruit be delicious? Yes, of course. I just PREFER veggies over fruit. I mean, wouldn’t you, too? Especially if it was covered with a delicious cream and cheesy sauce? Fahhhhget about it. I’m all in. 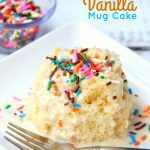 This casserole is delicious alongside any main dish – chicken, beef, fish. . .heck, why not whip up some mashed potatoes and just put a big ole’ spoonful of the casserole right on top?! Now, we’re talking. Midwestern food at its finest. It doesn’t end there, though. This beautiful casserole is topped with a crunchy crust made of buttery Ritz crackers. Ritz crackers are the best to cook with. 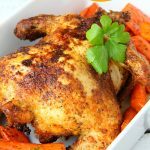 Have you tried my Ritz Cracker Chicken yet? You need to. Holy moly. 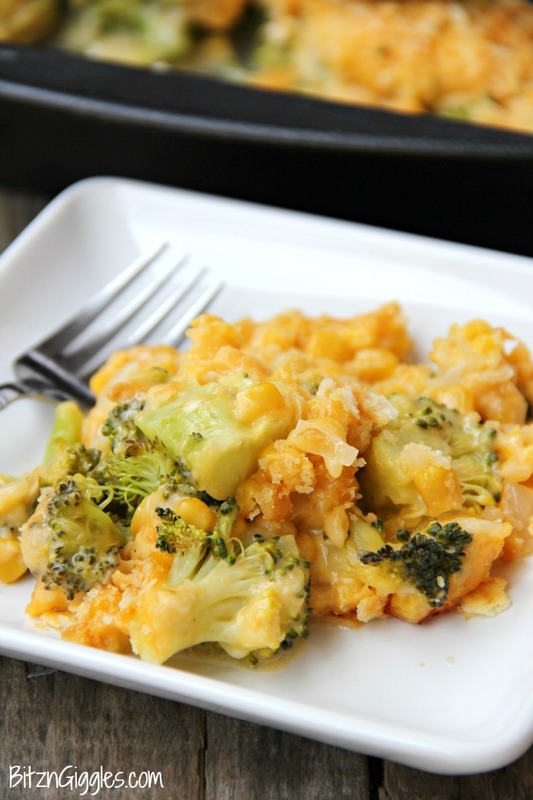 Cheesy, flavorful, delicious veggies with a beautiful golden color. Dishes like this are just what we need to get through the rest of the cold winter months, don’t you think? Just in case you’re wondering, this can be prepared ahead of time and then heated in the oven the day you want to serve it. Just hold off on the Ritz cracker topping until the day you actually serve the casserole or it will get soggy. Oh, and if it’s warmer where you live, please send some of that sunshine our way. We NEED it!! 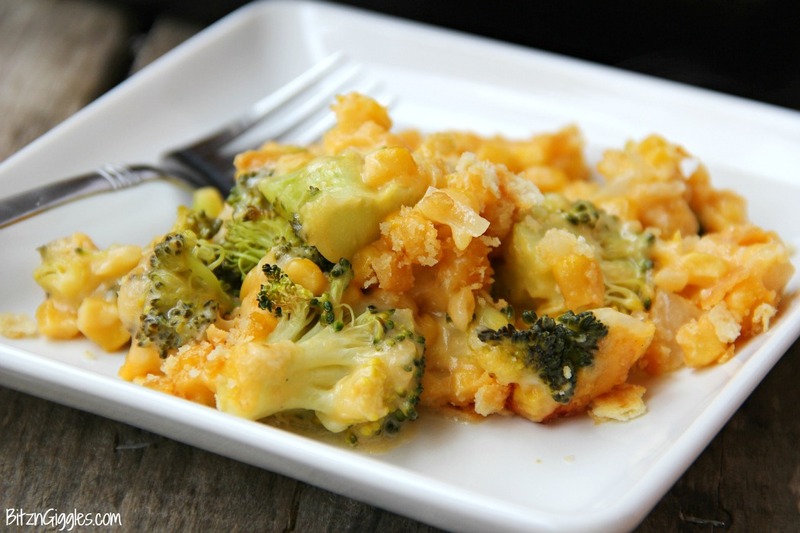 Flavorful vegetables in a creamy cheese sauce, topped with a crunchy Ritz cracker crust! Cook onions in one tablespoon butter in saucepan until translucent. Stir in cornstarch and milk. Cook for 2-3 minutes or until thickened. 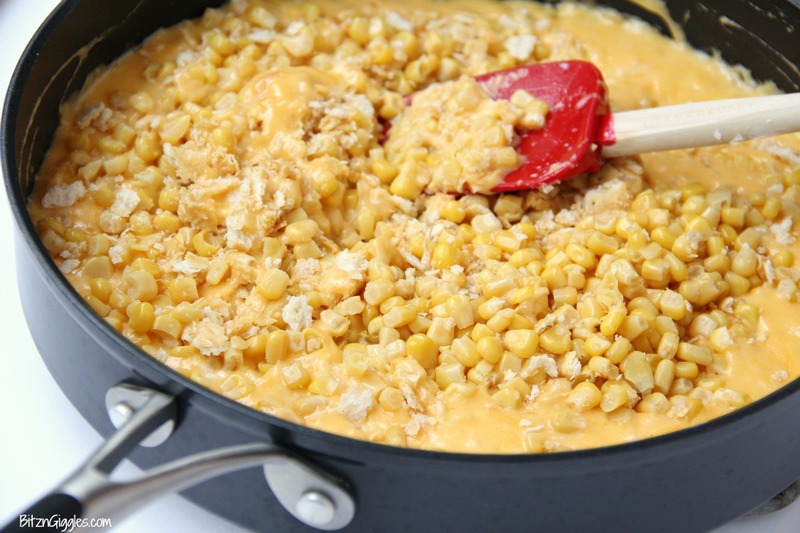 Stir in corn and 1/4 cup of the Ritz cracker crumbs. 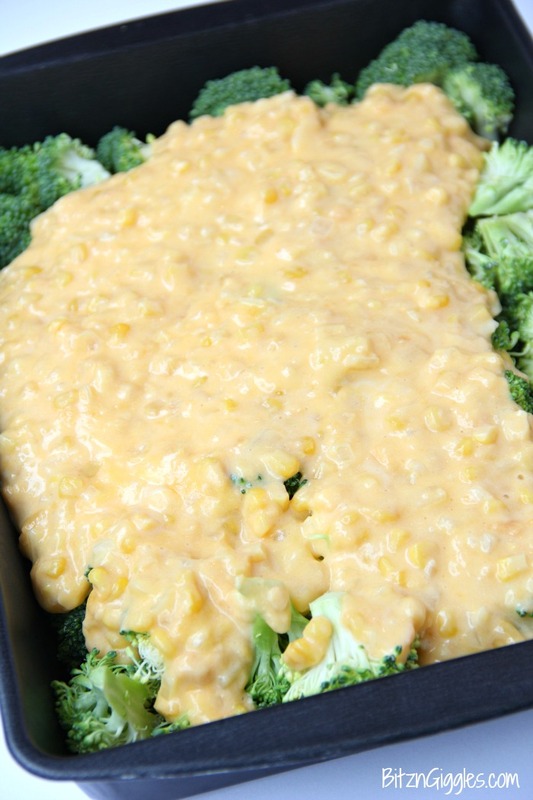 Place broccoli in 13×9 inch baking dish and top with sauce. 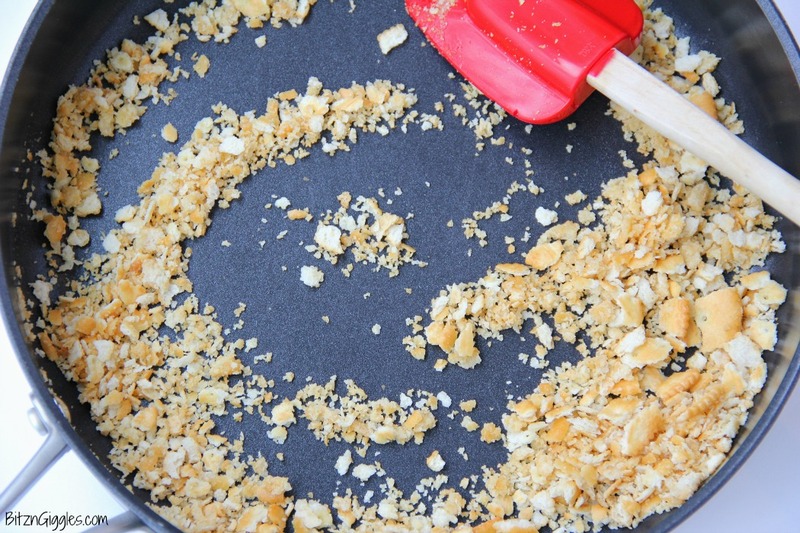 Melt the remaining butter and mix with the remaining cracker crumbs. Sprinkle on top of the casserole. I know everyone has different preferences in regards to seasoning. I’m glad you were able to tailor it to suit your tastes!! 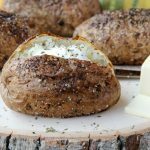 I love the cauliflower and potatoes idea! I loved it! Can I use cauliflower instead of broccoli too? Thanks! I don’t see why not! Glad you enjoyed it! If you use frozen broccoli I would decrease the baking time to 30 minutes.